Description: 1997 Lilith Fair 8x10 photo of Sarah McLachlan #1. $24.99 Total Cost. Shipping Included. 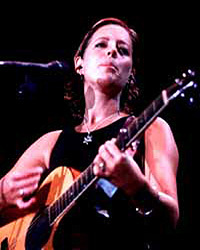 Description: 1997 Lilith Fair 8x10 photo of Sarah McLachlan #2. $24.99 Total Cost. Shipping Included. "This was quite a show with an all female artist line-up. Sarah was awesome and closed the show with a great set and a fabulous finale dance jam with many of the females on the tour!" 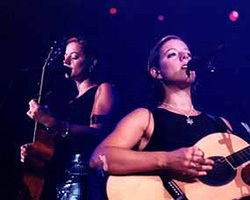 Description: 1997 Lilith Fair 8x10 photo of Sarah McLachlan #3. $24.99 Total Cost. Shipping Included.